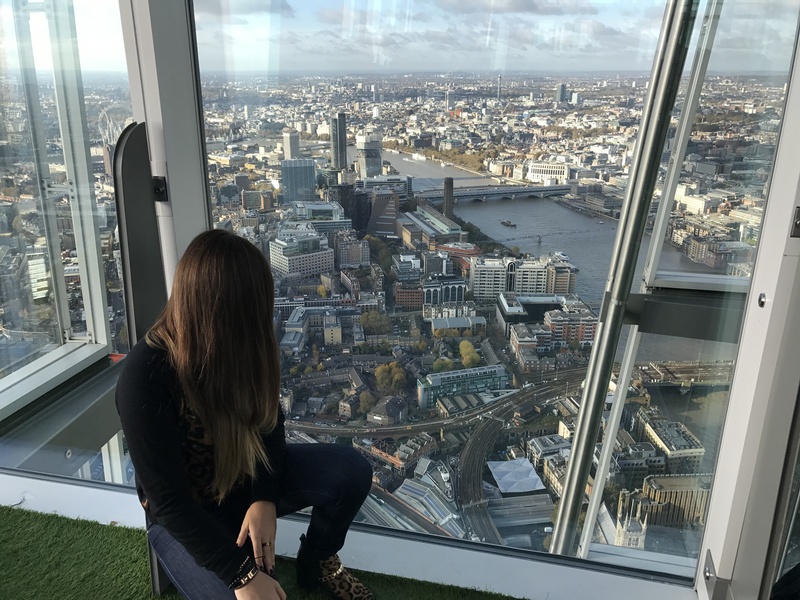 If you have been following my adventures lately you will know that I have embraced my fear of heights by visiting some of the tallest buildings in the world. Talking about experiences, I also went rooftop hiking in Stockholm and visited the tallest building in the world the Burj Khalifa in Dubai. 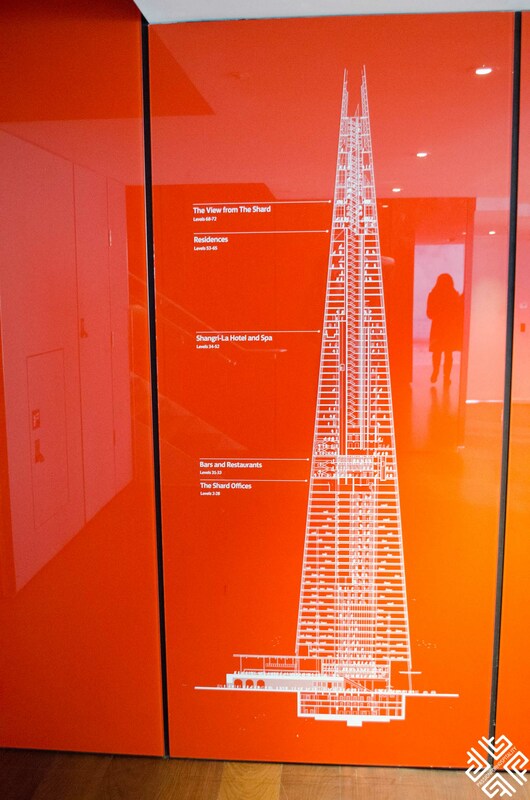 It was only natural to add the Shard Experience to my list of accomplishments this year. 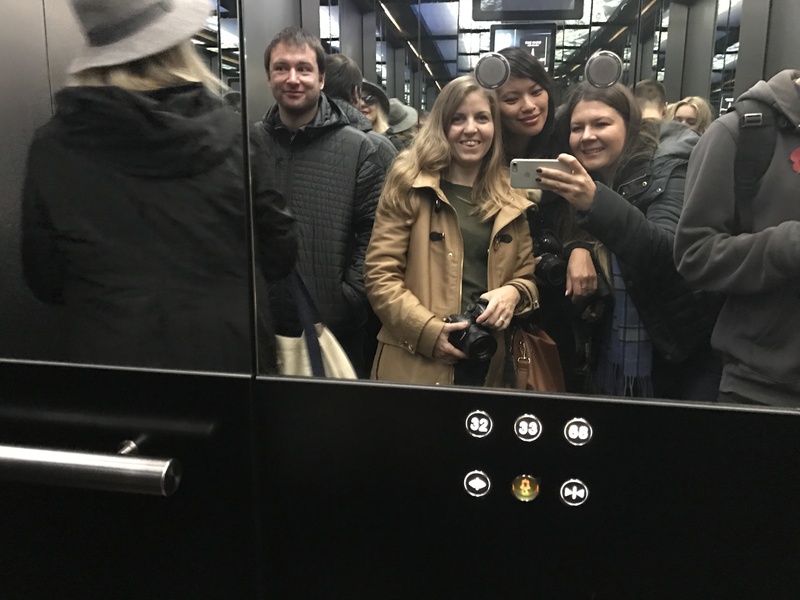 My fellow travel bloggers and friends actually visited the Shard twice, in the evening for dinner at the TING Restaurant at the Shangri-La Hotel which you will get to read about soon and the following morning when visibility was great we experience the View from The Shard. 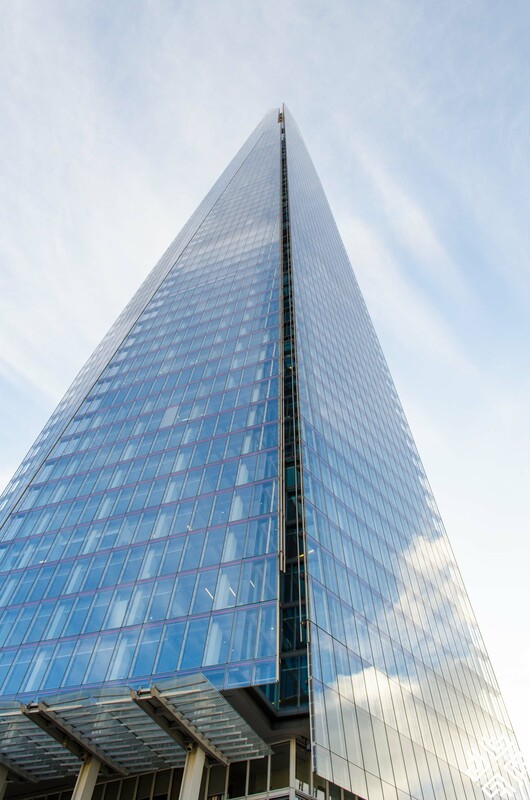 The Shard is in fact the tallest building in Western Europe from where you get to experience London from the highest viewing platform. Designed by Master Architect Renzo Piano to resemble a “vertical city”, the 87 level building has become one of the city’s greatest landmarks. From the height of 244m visitors can experience 360 degree views of the city which extend as far as 40 miles on a clear day. The external surface of the building is made up of 11,000 panels which is equivalent to 8 football pitches. 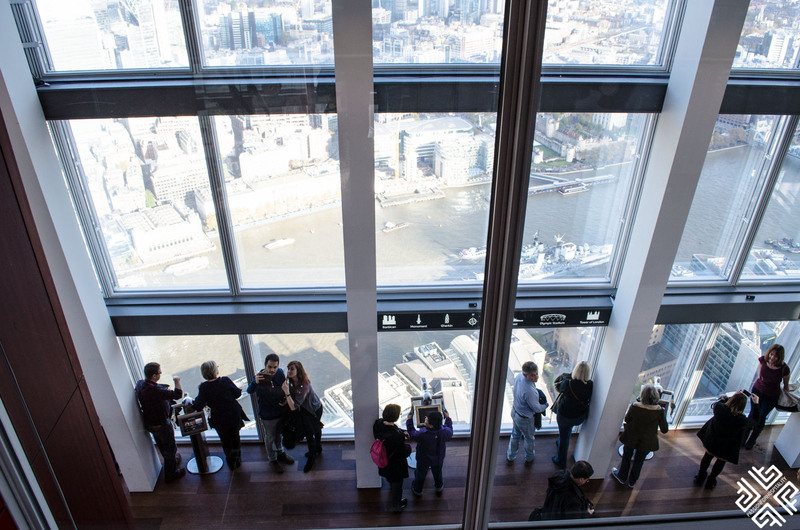 The View from The Shard opened in February 2013 and occupies Level 69 and Level 72. The high speed lift will take you to Level 68 in 60 seconds. You can then take the stairs to access the Observation deck on Level 69 and if you want to go even higher than make your way to Level 72. The Level 72 is like an oasis in the city, we could actually hear the birds singing and the sunshine made the visit even more memorable. 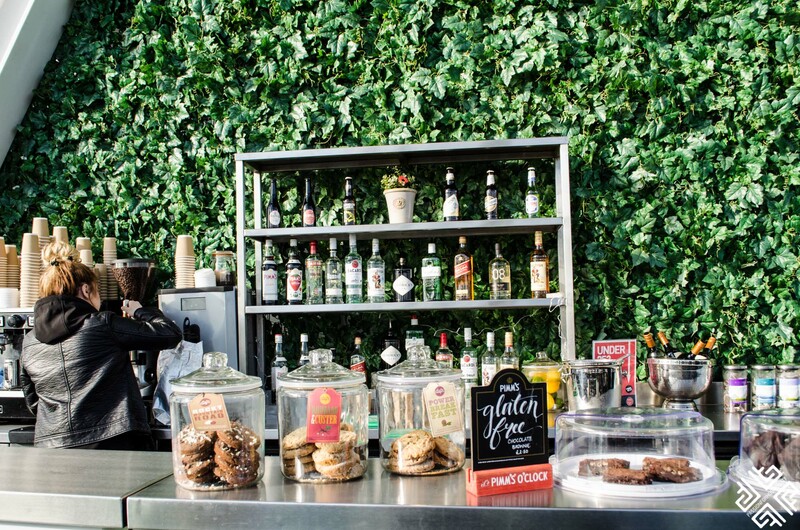 On Level 72 there is also a bar area where you can purchase snacks and drinks. You can also make your visit experience extra special by treating yourself to the highest Champagne Experience. 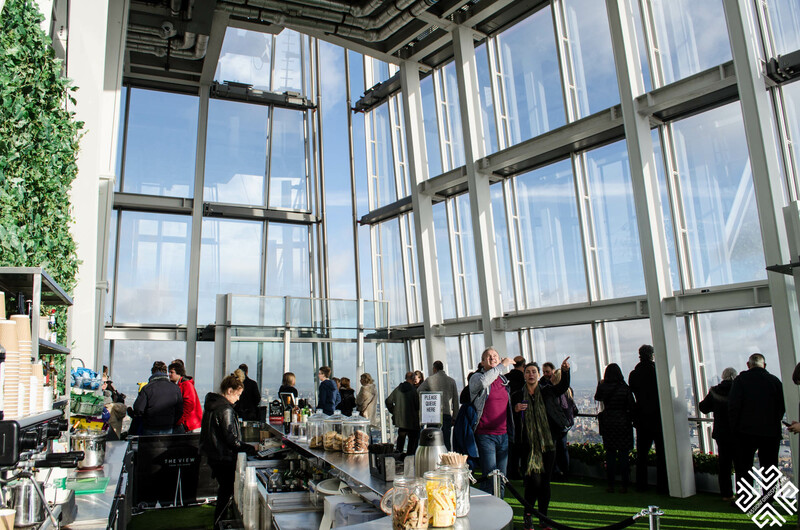 A great idea to celebrate a special occasion with fantastic views of London. 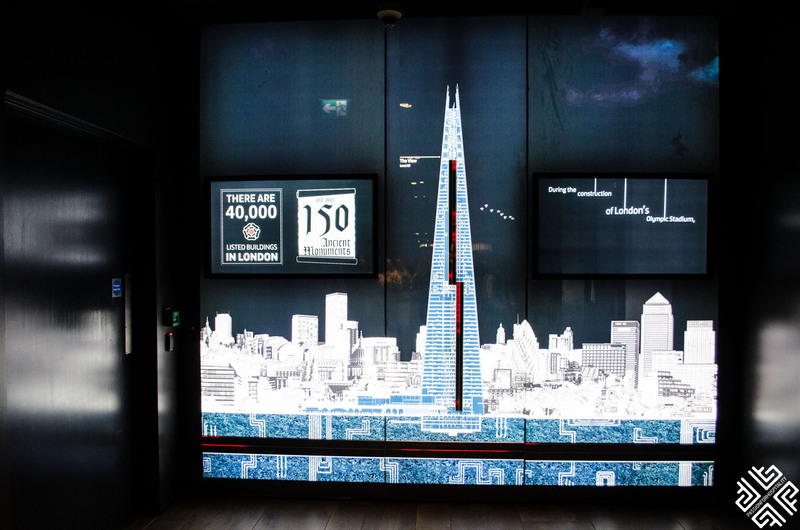 There are interactive Tell: scopes which allow visitors to learn more about London, its history and city’s landmarks. 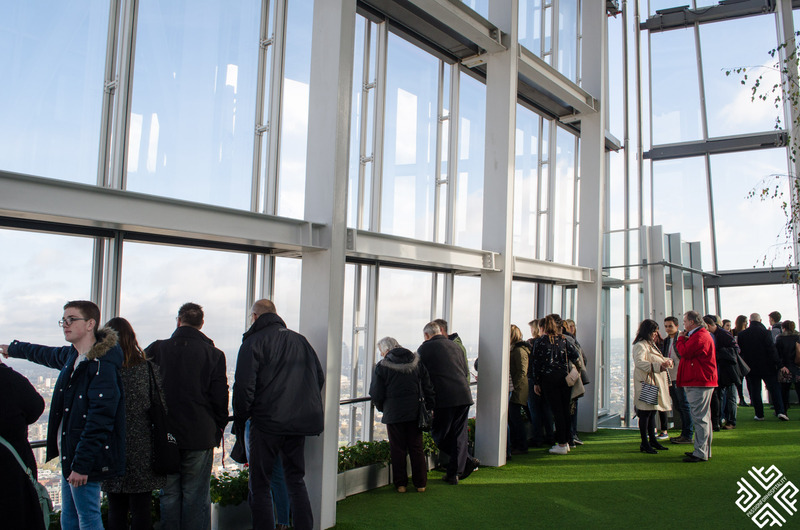 You can also purchase a ticket which will allow you to access The View From The Shard in the morning and in the evening, giving you the opportunity to experience views of London both in the daylight and after sunset. 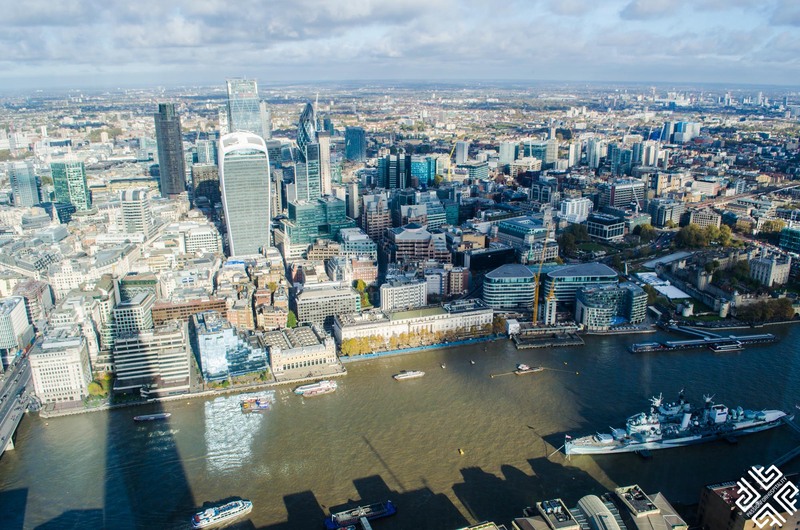 Have you experienced the View from The Shard? 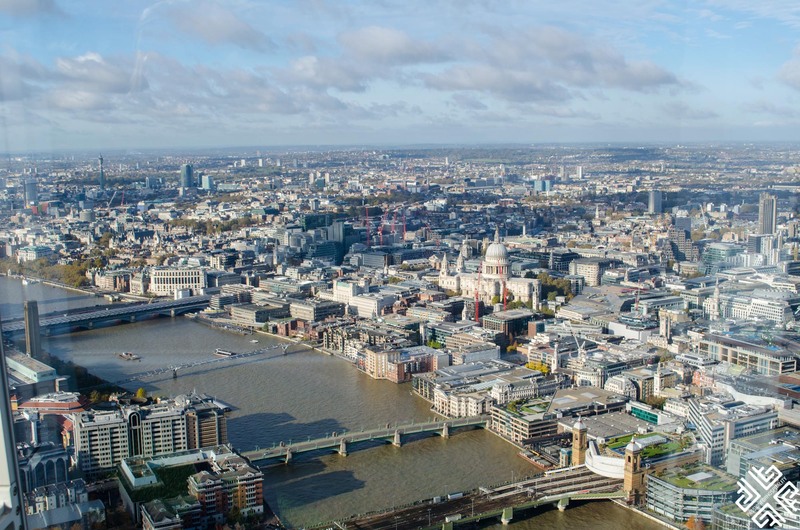 If not the holiday season is just around the corner, which is a great time of year to experience the magical city of London from the top of the Shard. Pre-book your advance general admission ticket online and save 15% . *The visit to the View from the Shard was organized by Visit London. All opinions expressed are my own.